I know there are a ton of baked goods flying around during the holidays, but if you are looking to send a friend a sweet treat, let me recommend maccaron from Dana’s Bakery. While I can’t say that I’ve personally tasted these spectacular sweets, they are rather adorable and much easier to gift than cupcakes! And honesty – this is one cookie that people tend to avoid making, so they will totally brighten up someone’s holiday cookie spread! 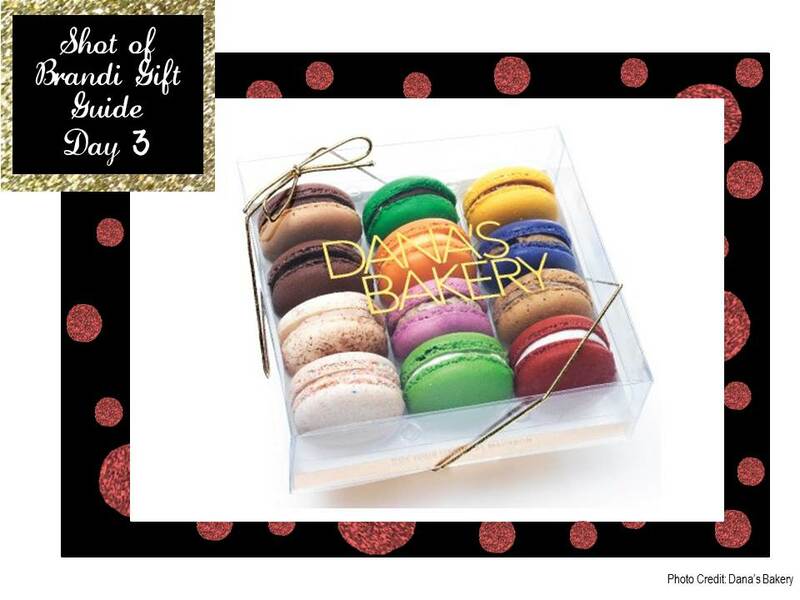 Dana’s also has a Macaron of the Month Club!